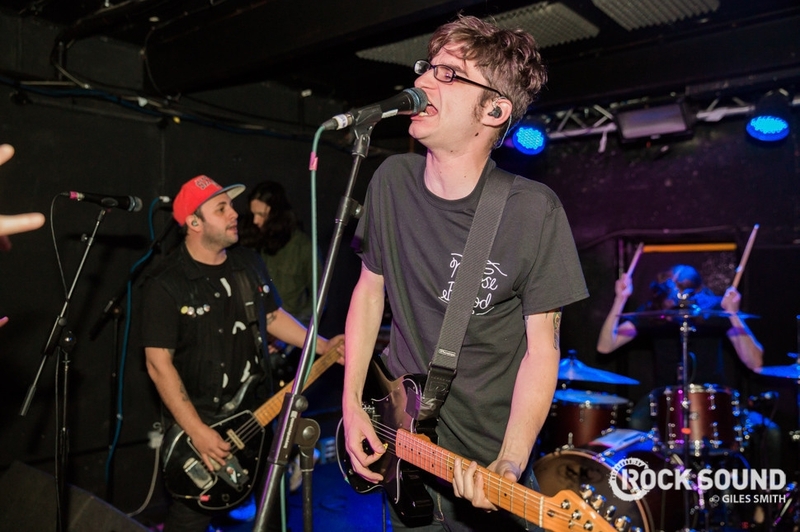 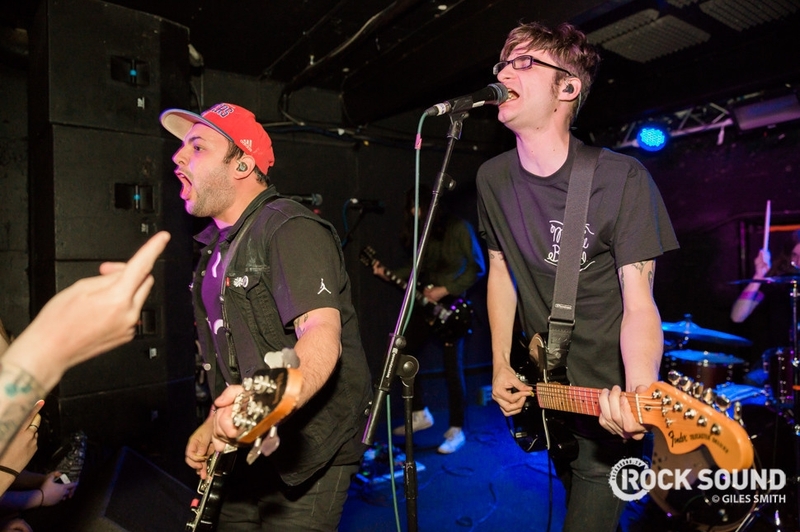 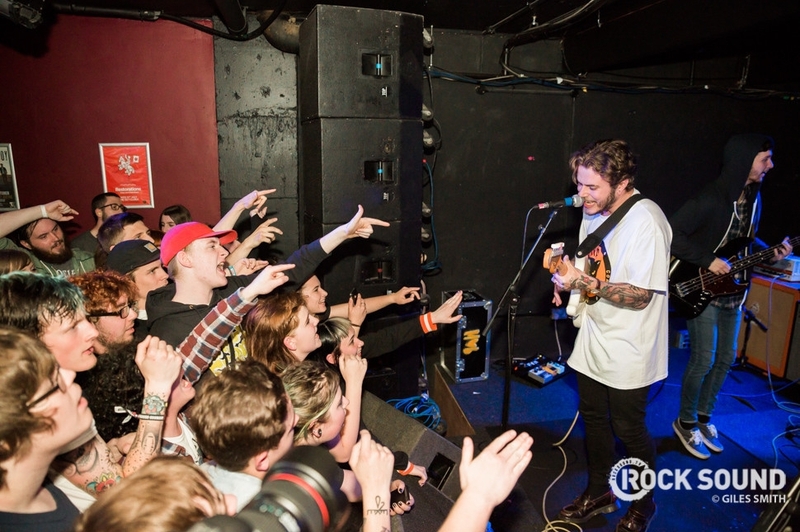 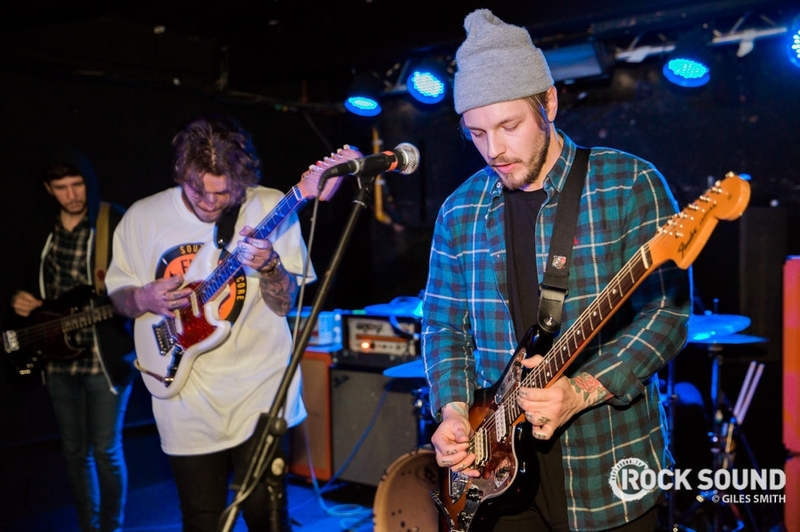 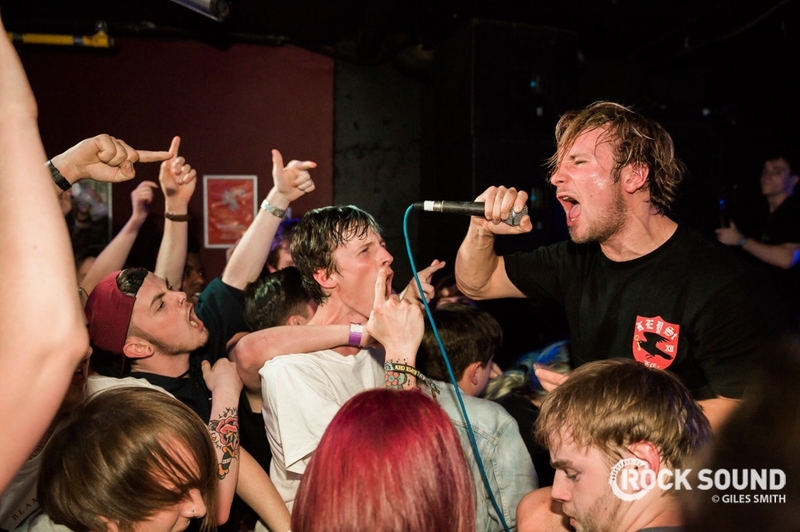 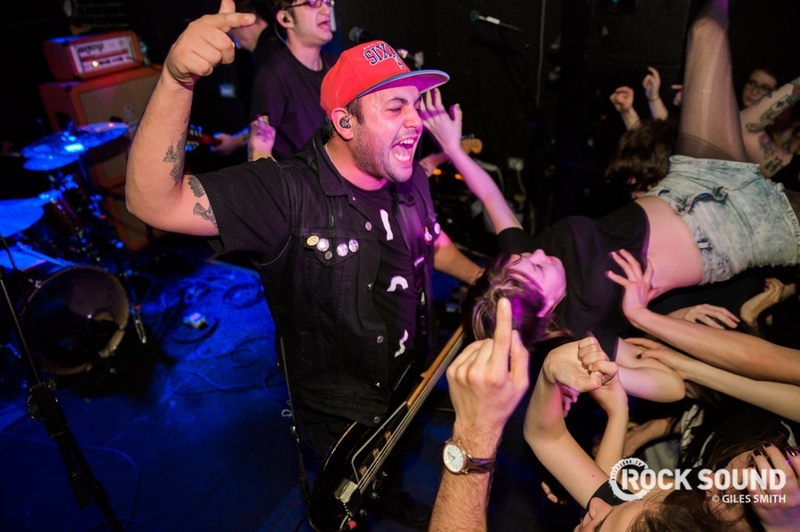 It went off in Leeds when Man Overboard, Moose Blood and ROAM came to town. 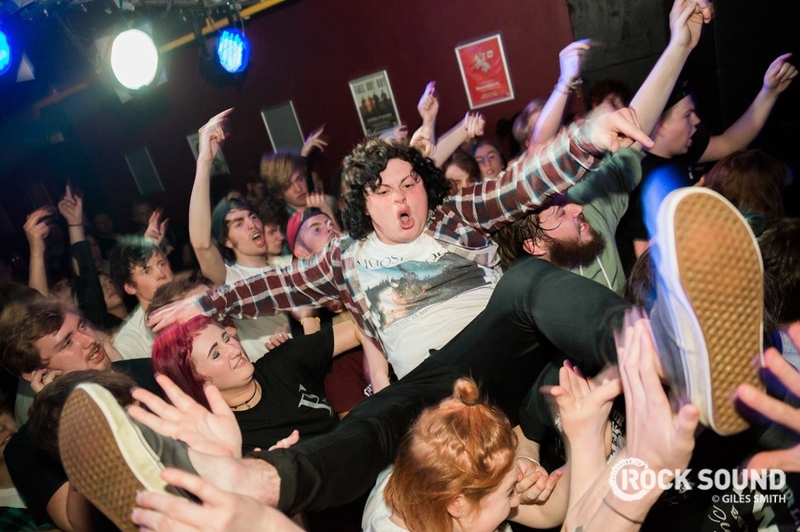 Our man Giles Smith was there to dodge some crowdsurfers and take photos. 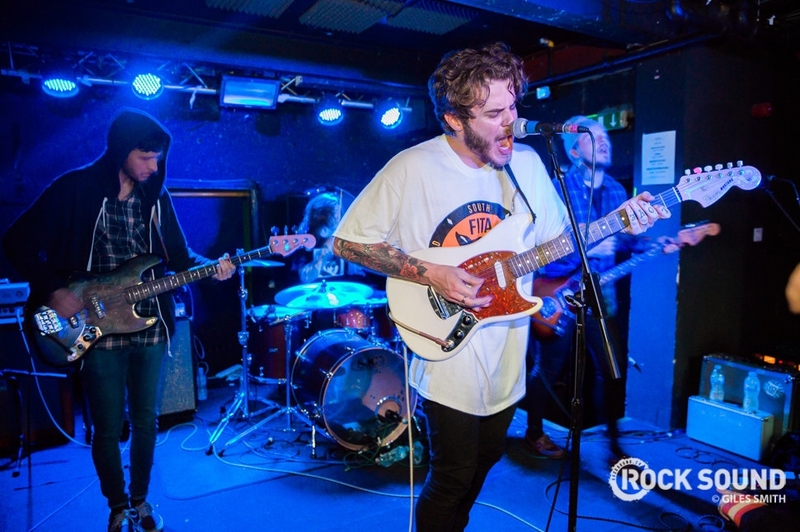 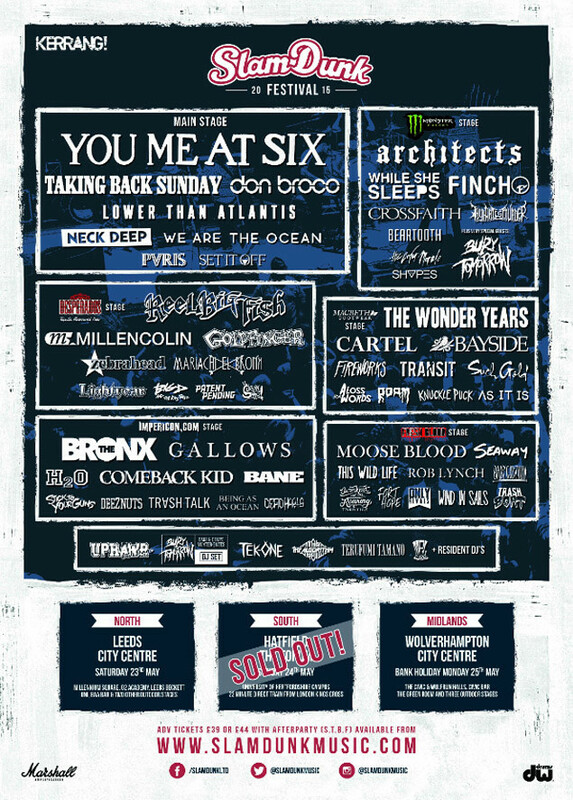 Both Moose Blood and ROAM play Slam Dunk Festival this month. 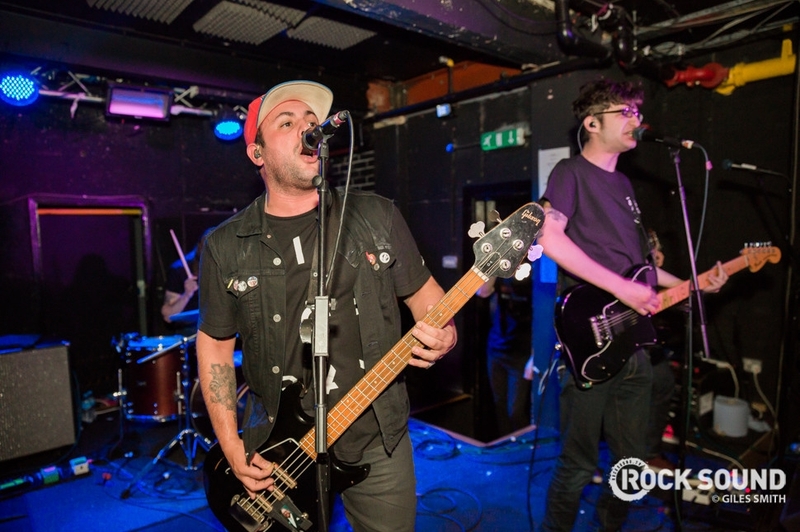 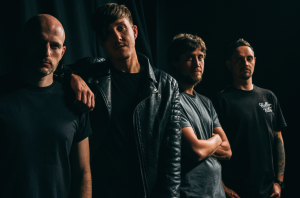 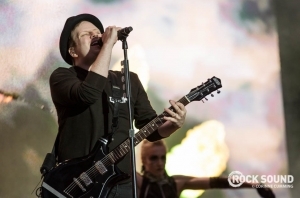 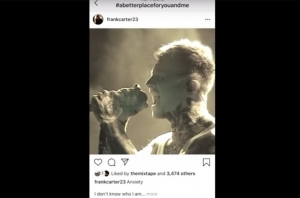 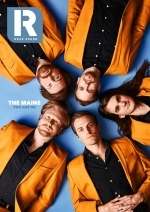 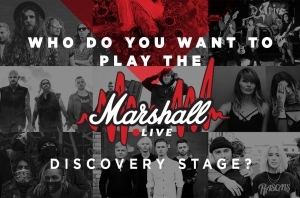 This marks their first Brighton headliner in over five years. 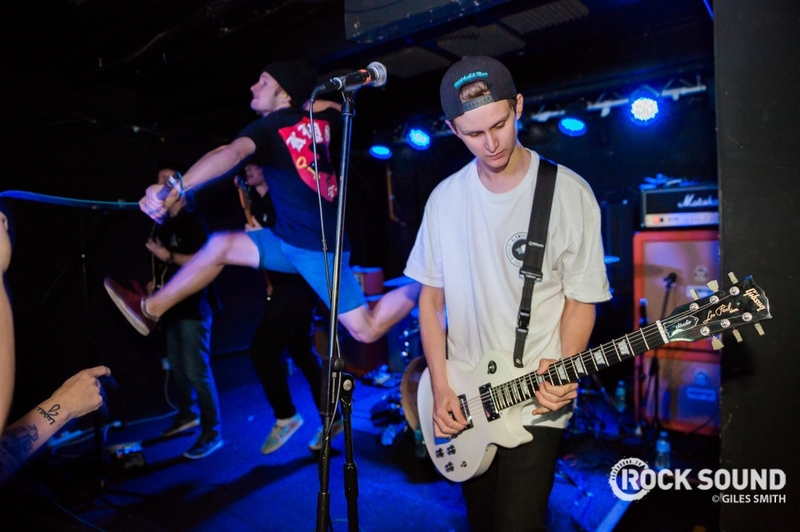 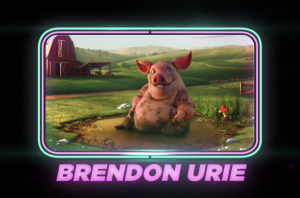 "We did a thing our mums like."